Wonderland Trail Hiking doesn't use the Yellow Brick Road, although it’s near the Emerald City. Rocks, roots, dirt- who needs bricks when you can hike on the WanderLand Trail? A necklace of wonder, strung around Mt. Rainier, in Washington State, only a short drive from Seattle (the aforementioned Emerald City). So I've been down that trail a time or two. Allow me to share some insights into planning the best Wonderland Trail hiking trip. What's the best way to do the Wonderland Trail? In reality, there are lots of ways to tackle the 93 mile (150 km) Wonderland Trail. I recommend you do it in bite sized chunks, with lots of diversions, in order to slowly savor this hiking opportunity. Base camp at one of the Mount Rainier campgrounds. Do serial day hikes until you've had your fill of the best day hiking this locale has to offer. Move to another campground, and repeat. However, many people complete the loop in 10 swift days. Others take a few weeks. But all of us return home very happy hikers. know your physical and mental limits. I also assume that you can face the psychological and physical impediments of gaining lots of elevation, only to lose it the same/next day (channelling your inner Sisyphus, in other words). So we can skip all the “prep” stuff (although you have links above if you need to explore a topic) and get right to planning an itinerary. you need permits to camp each night along the trail in the National Park, at assigned campsites. And the way to get permits is to go head to head with the reservation system. In other words: The Rangers. Here is the Longmire administrative building. They have the paperwork you need. Be really, really nice to them. 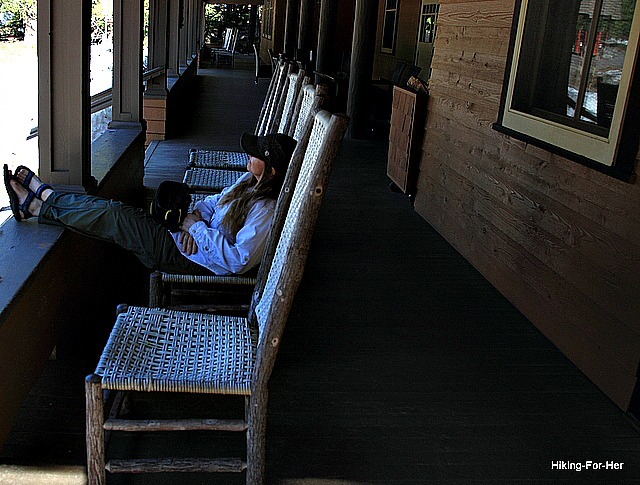 If you end your hike at Longmire, you can rest your sore feet on the front porch of the fabled Longmire Inn. To be ready to fill out permit requests, you need expert advice from people who have planned, and executed, a Wonderland Trail hike. 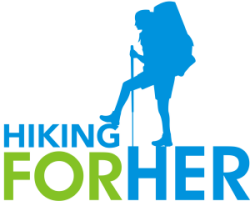 Start by checking out this website, and note the woman who also wrote a book about how to tackle this trail. Once you’ve read through her material, you’re ready to begin planning your own trip. Here’s another source for a day by day first hand account of life on the Wonderland Trail. Finally, you should turn to “the authorities”: the National Park Service, which dictates how many permits are awarded to hikers, and when. 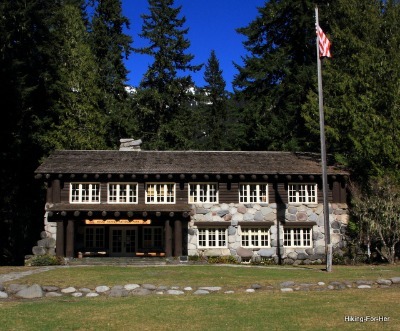 The NPS recommends Wonderland Trail hiking in a clockwise direction, beginning at Longmire. Tip: You may have a better chance of getting all of the required permits for the nights you need them if you remain flexible with your start and end dates. And you can use the fall back position of camping in park campgrounds and dayhiking sections of the Wonderland, as noted above, if nothing works out. Some amazing views and wildlife encounters await you, regardless of how you tackle this trail. Mt. Rainier is not shy about sharing her spectacular beauty - even if she is the most dangerous active volcano in the USA! For some tips on how to approach selecting the best long hiking trails for your personality and motivation, read this. 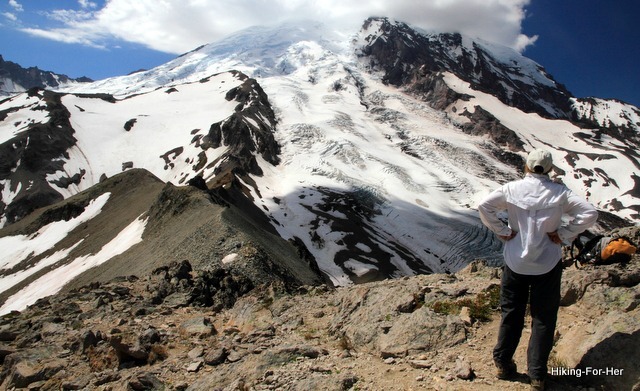 Best Mount Rainier day hikes for you to explore: photos, trail descriptions and video!